Nearly five years ago, we entered into a partnership with Pros Elite, which is comprised of a group of industry experts who consult with companies like ours to optimize our service metrics and ultimately improve the client experience. We meet monthly with a representative and discuss the previous months’ metrics as well as goals for our service techs over the next month. Pros Elite offers a variety of resources and methods for improving our response time, efficiency and first call effectiveness. 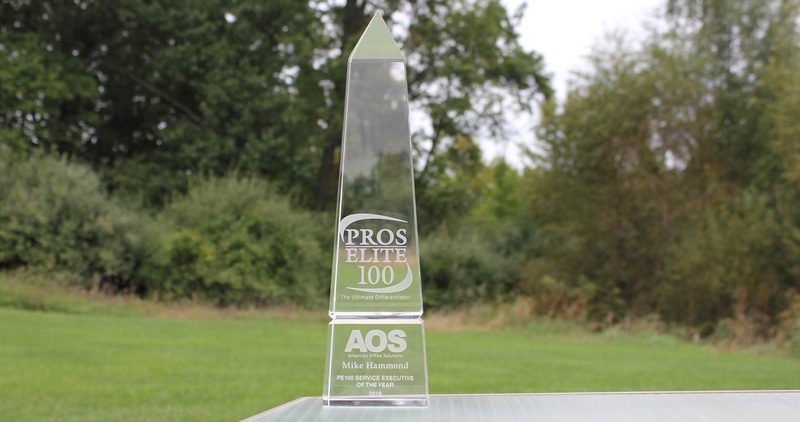 Throughout the life of our partnership with Pros Elite, we have been named one of the top 100 dealers nationally within our industry. This recent award for service excellence was a result of our consistent service numbers over the past year and our team’s implementation of the Pros Elite plans and processes. Our work with Pros Elite has resulted in a variety of increased efficiencies, which in turn, raises the value we offer to our clients. Each year, Pros Elite hosts an event catered to service executives and managers to learn from one another, offer a platform for questions and build a community of resources. During the event, awards are given for service excellence and service consistency. It was to my surprise that I received the Service Executive of the Year award. I may have been the one receiving this award and direct the team that services our clients, but it takes the whole team to make it work. 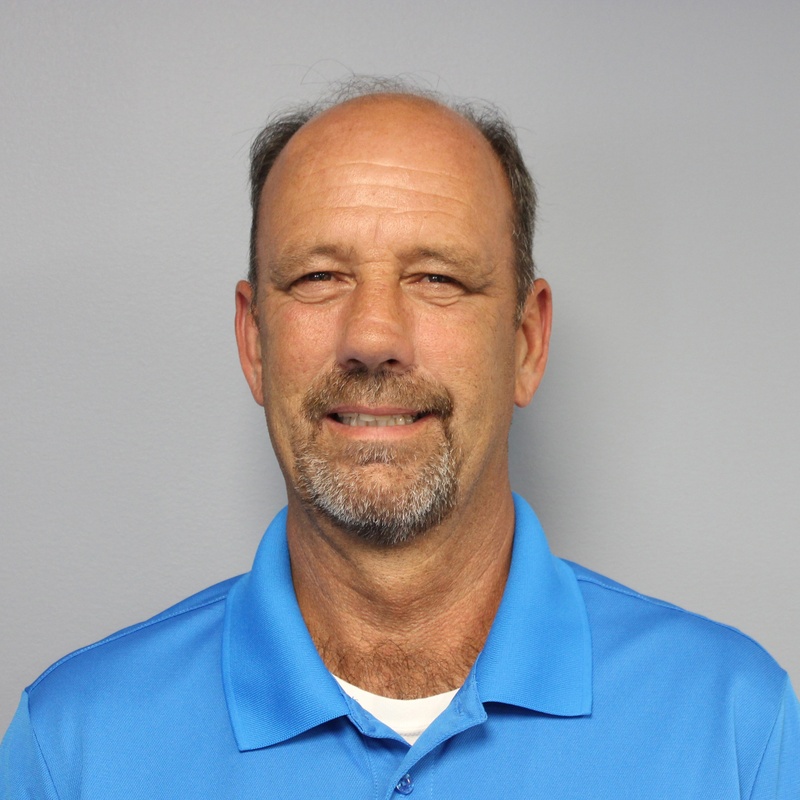 Our service techs take pride not only in what they do, but in representing American Office Solutions. Leading such a hard-working and dedicated team is an honor. Our culture at American Office Solutions is defined largely by the service that we offer to our clients on a daily basis. I’ve worn a number of different hats throughout the years, but one thing I know is that the Culture of Care we so strongly emphasize has long been ingrained in our service team’s efforts. I believe that this team is tremendous at exercising such a high level of service, but Pros Elite helps us achieve it. For that reason, I’m honored to have received such an award.